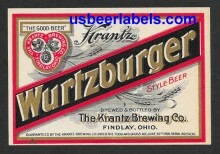 and started this website in 1999. 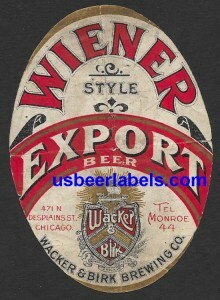 I collect all pre-1960's beer labels and my inventory of U.S. beer labels is one of the largest in the world. 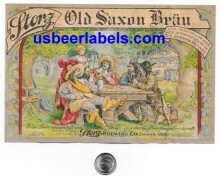 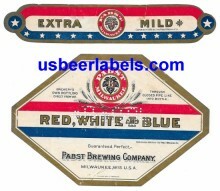 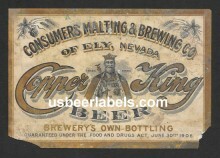 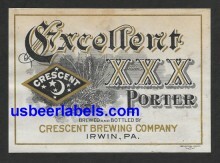 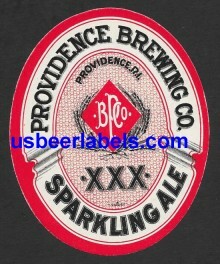 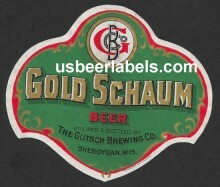 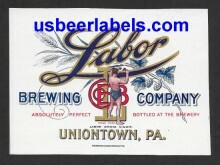 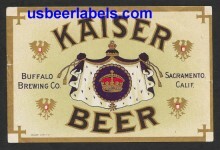 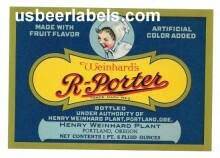 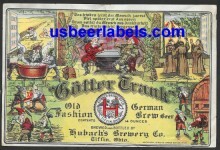 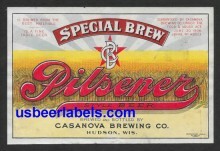 I have 1000's of old beer labels that are not listed on this website. 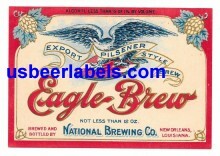 If you send me an e-mail I can see if I have what you are searching for. 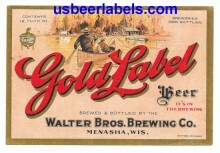 I am always buying, selling & trading vintage beer labels.